Topic: - e-වෙබ් අඩවි හරහා ගනු දෙනු කිරීම ආරක්‍ෂිත ? 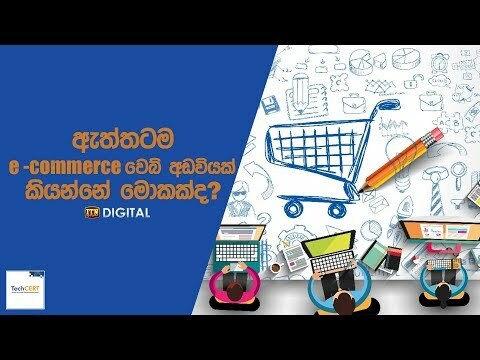 අප මෙහිදී අද සාකච්චා කරන්නේ e-commerce වෙබ් අඩවියක් යනු කුමක්ද. එවන් වෙබ් අඩවි සමග ගනුදෙනු කිරිමෙදී සැලකිලිමත් විය යුතු කරුණු මොනවා ද යන්න පිළිබඳවයි. යම් ගනුදෙනු කරුවකුගේ තොරතුරු අන්තර්ජාලය ඔස්සේ හුවමාරු කිරීම තුලින් භාණ්ඩ හා සේවා අපට ලබා ගැනීමට පහසුකම් සපයන වෙබ් අඩවියක්. අපි දන්නවා විවිධ මාදිලියේ e-commerce වෙබ් අඩවි තිබෙනවා . එයින් වඩාත්ම ප්‍රචලිත වෙලා තියෙන්නේ ebay, amerson වැනි shoping cart මාදිලියේ වෙබ් අඩවි හා රජයේ සේවාවන් සපයන gov.lk වැනි වෙබ් අඩවි. නුතනයේ මෙවන් වෙබ් අඩවි භාවිතා කර නිවසේ සිටම තමන්ට අවශ්‍ය දෑ මිලදී ගැනීමට විශාල පිරිසක් පෙළඹී තිබෙනවා . ඊට හේතුව, සාමාන්‍ය භාණ්ඩ මිලදී ගැනීමක දී ස්ථාන කිහිපයකින් මිල සංසන්දනය කර, සාධාරණ මිලකට තමයි භාණ්ඩ මිලදී ගන්නේ. මේ සඳහා වැඩි වෙලාවක් ගත වෙනවා. 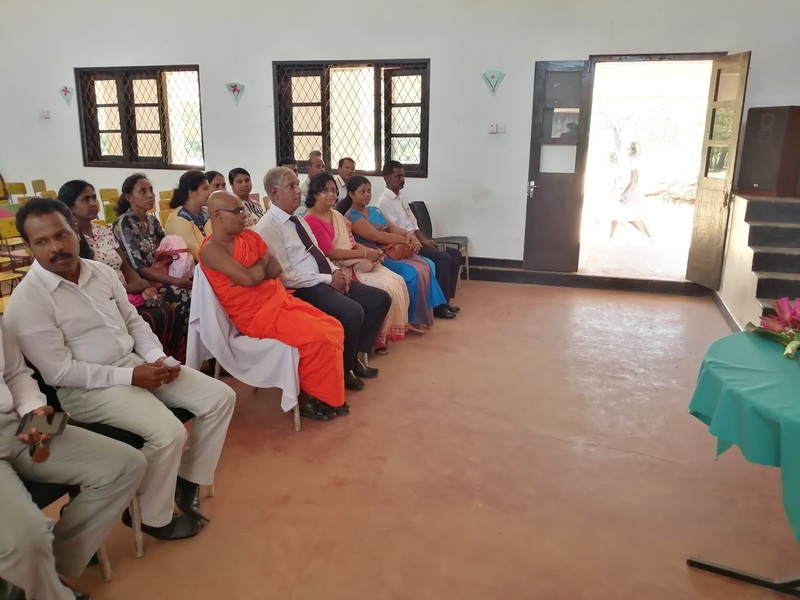 නමුත් අන්තර් ජාලය ඔස්සේ මිලදී ගැනීම් කරන විට ඉතා කෙටි කාලයකින්, හොදින් සොයා බලා තමන්ට අවශ්‍ය දේ ලබා ගැනිම කරන්න පුළුවන්. එබැවින් මෙවන් වෙබ් අඩවි ඉතා ජනප්‍රිය වෙමින් පවතිනවා. එසේ නම්, e-commerce වෙබ් අඩවියක් සමග ගනදෙනු කිරීමේ දී සැලකිලිමත් වියයුතු කරුණු කිහිපයක් ගැන අපි සැකවින් බලමු. මෙහිදී හැමවිටම වඩා ප්‍රචලිත e-commerce web මෙන්ම, බොහෝ දෙනෙක් භාවිතා කරන වෙබ් අඩවි සමග ගනදෙනු කිරීම වැදගත්. තව ද ඔබ නොදන්නා වෙබ් අඩවි සමග ගනු ගනුදෙනු කිරීමට ප්‍රථම අන්තර්ජාලයේ ඒ ගැන හොඳින් සොයා බලන්න. එහිදී මිට පෙර භාවිතා කර ඇති අයගේ User reviews ගැන ඔබේ අවදානය යොමු කරන්න. 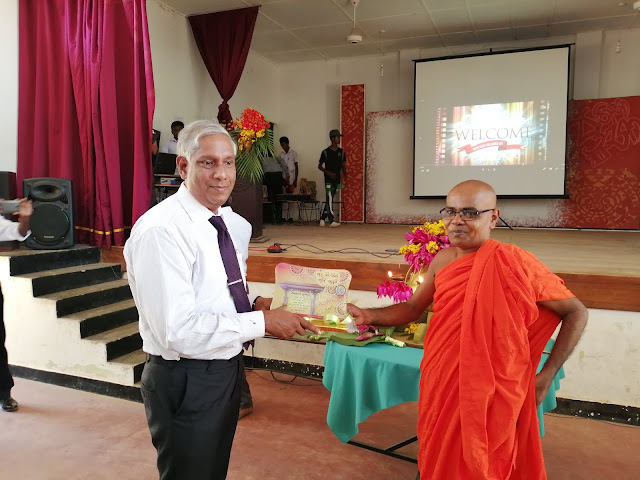 ඒ එක්කම e-commece වෙබ් අඩවියක් භාවිතා කිරීමට ප්‍රථම තිබිය යුතු මූලික සුදුසුකමක් තමයි https protocol enable කර තිබීම. 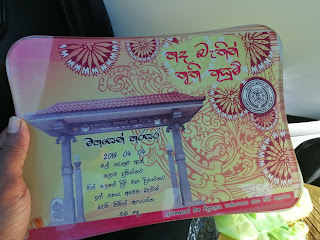 එය ඉතා පහසුවෙන් හොයා ගන්න පුළුවන්. ඒ සදහා ඔබ කල යුත්තේ බ්‍රවුසරයේ කවුළු හරහා අදාල වෙබ් අඩවියට පිවිස, එහිදී එම වෙබ් ලිපිනය අරම්භ වන ස්ථානයේ වම් අත පැත්තට වෙන්න වෙබ් අඩවියේ ලිපිනයත් එක්ක කොළපාටින් කුඩා lock icon ලකුණත් සමග “ https: “යන්නෙන් වෙබ් ලිපිනය අරම්භ වී ඇත්දැයි හොදින් බලන්න. මෙයින් පැහැදිලි වන්නේ, මෙවැනි වෙබ් අඩවි සමග තොරතුරු හුවමරු කිරීම ආරක්‍ෂිත බවයි . යම් විදිහකින් මෙවන් https enable වෙලා නැත්නම් එවැනි වෙබ් අඩවියක් සමග ගනදෙනු කිරීමෙන් වලකින්න. තවද මෙවන් වෙබ් අඩවි සමග ගනුදෙනු කිරීමට ප්‍රථම, අදාල වෙබ් අඩවියේ ගිණුමක් ස්ථාපනය කල යුතුය. ඒ සඳහා ඔබගේ විදුත් ලිපිනයත්, පුද්ගලික තොරතුරුත්, password එකක් අවශ්‍ය වෙනවා. මෙහිදී ඔබ කිසි විටෙක තමාගේ email account eke හෝ online banking වලට භාවිතා කරන password මේ සදහා භාවිතා නොකළ යුතයි. සැම විටම අප සැලකිලිමත් විය යුත්තේ එකිනෙකට වෙනස් මතක තබා ගත හැකි password පද භාවිතා කිරීමයි. මෙමගින් යම් විදිහකින් ඔබේ තොරතුරු වෙනත් පාර්ශවයකට යොමු වුවහොත් එයින් සිදුවන හානිය අවම කර ගැනීමට ඔබට හැකි වෙනවා. තවද ඔබ ප්‍රසිද්ධ ස්ථානයක සිටිය දී එනම් internet cafe හෝ public wifi භාවිතා කර මෙවන් ගනදෙනු අන්තර්ජාලය ඔස්සේ සිදු කරන්න එපා .එවන් අවස්ථාවකදී ඔබේ දත්ත තුන්වැනි පාර්ශවයකට ලබා ගැනීමට ඇති හැකියාව බොහෝ වැඩියි. එබැවින් සමවිටම් ඔබ සැලකිලිමත් විය යුත්තේ තමන්ගේ පරිගණකයකින් හා අන්තර්ජාල පහසුකමක් භාවිතා කර වෙබ් අඩවි සමග ගනදෙනු කිරීමයි. ඒ වගේම, ඔබේ තොරතුරු අන් කෙනෙක් අතට පත් වෙන්න පුළුවන්. එබැවින් අන්තර්ජාලය ඔස්සේ E-commece වෙබ් අඩවි සමග ගනදෙනු කිරීමේදී නිසි ආරක්‍ෂිත ක්‍රමවේද භාවිතා කිරීමට වග බලාගන්න. කිසි විටෙක නිසි තහවුරු කිරීමකින් තොරව අන්තර් ජාලය ඔස්සේ ගනදෙනු කරන්න එපා. 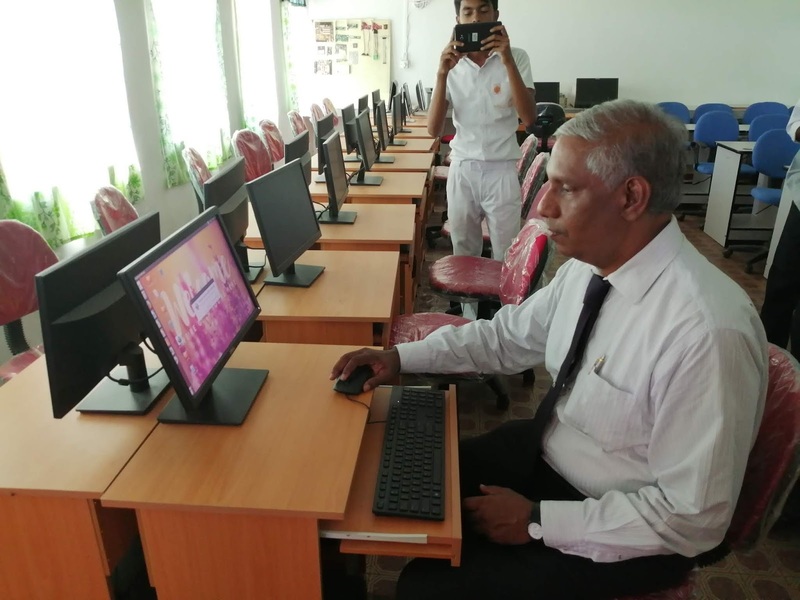 As part of fulfilling the objective of empowering and educating the school children with Information Communication Technology, LK Domain Registry has donated 20 computer tables (with 20 chairs) to the ICT Laboratory of Mahasen Maha Vidyalaya, Rajanganaya. The CEO, LK Domain Registry Prof. Gihan Dias was witnessed at the occasion together with other invitees and opened the laboratory on 04th April 2019 at the school premises after revamping it to the current level. School Principal, Vice Principals, Teachers, Past pupils, Parents and the Students of the Mahasen Vidyalaya were supported to make this whole project a success.We, wish the students of Mahasen Vidyalaya all the very best for their future endeavors. The BestWeb.lk Competition is open to all websites registered under .lk domains. The website owners / developers can submit the registration form. If the developer submits it, the owner’s consent is mandatory. 1) Websites with Illegal, Obscene, Abusive or Preposterous content. 2) Websites that are in the opinion of judges deemed to be of poor quality, in bad taste or have defamatory content. 3) Websites that have been deemed unsuitable for the competition by the judging panel for any other reason.